20 most expensive cars to insure | What Car? The latest V12-engined model from the Italian firm is its craziest yet. 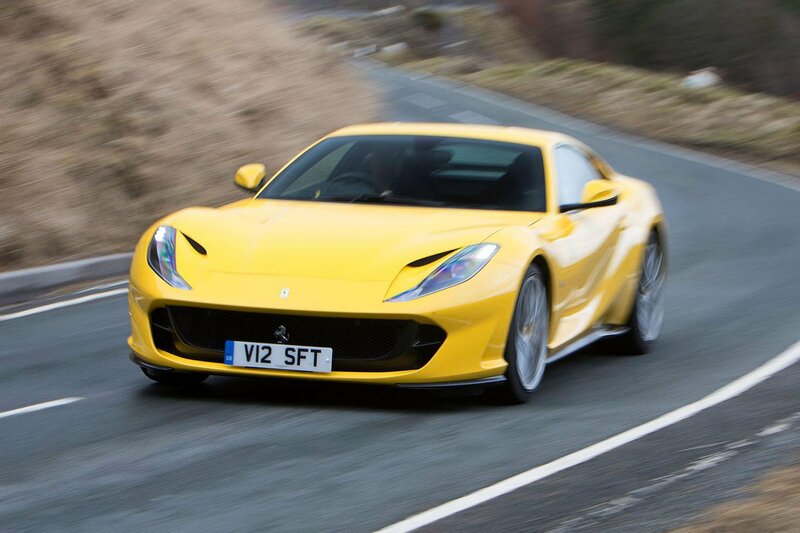 The Ferrari 812 Superfast is fitted with a 6.5-litre V12 that produces a frankly absurd 789bhp. That means a 0-62mph time of 2.9sec and it’ll get to 120mph before some hot hatches will manage the former. With a price tag above £260,000, 812 buyers may not be too bothered about the cost of insurance but, for those who are, it's worth noting that the Ferrari is nearly £1000 cheaper to insure than a McLaren 720. 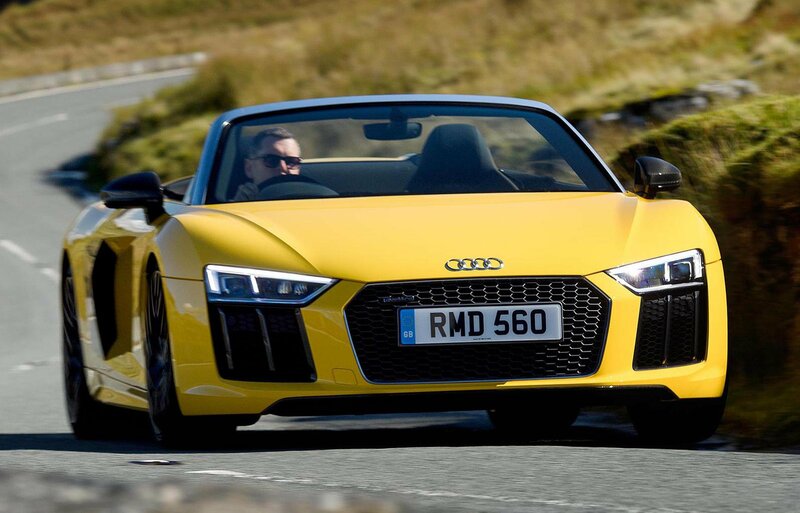 The R8 Spyder is the convertible version of the R8 Coupé – a car we think is a superb supercar. The open-top model uses the same naturally aspirated 5.2-litre V10 petrol engine as the coupé. Unlike some convertibles that can get wobbly when the fixed roof is removed, the R8 Spyder feels as rigid as a rod of iron. All that perfection doesn't come cheap, though – the R8 Spyder costs more to buy and insure than a Porsche 911. The classic looks of the Continental hide an all-new platform that was developed with Porsche and is also used on the Panamera. That makes the Continental a splendid combination of high-speed tourer and sports car. There's nothing cheap about the Continental, though. It costs upwards of £160,000 to buy, won't do much more than 22 miles to the gallon and is pretty costly to insure, too. The Evora doesn't have a three-figure price tag, but it's up with the most expensive cars to insure because it's powered by a supercharged 3.5-litre V6 engine that propels it past 62mph in just 4.1sec. 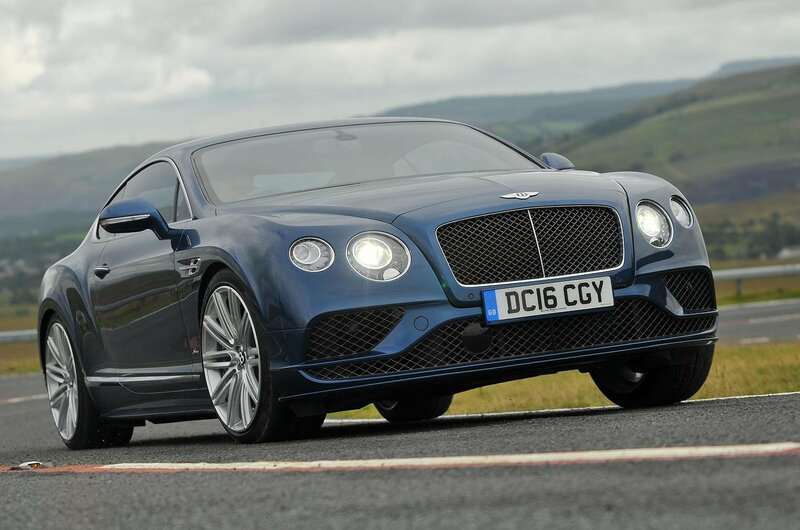 There's also a 410 Sport version that does the same sprint in 3.9sec, which is faster than a Porsche 911 Carrera. 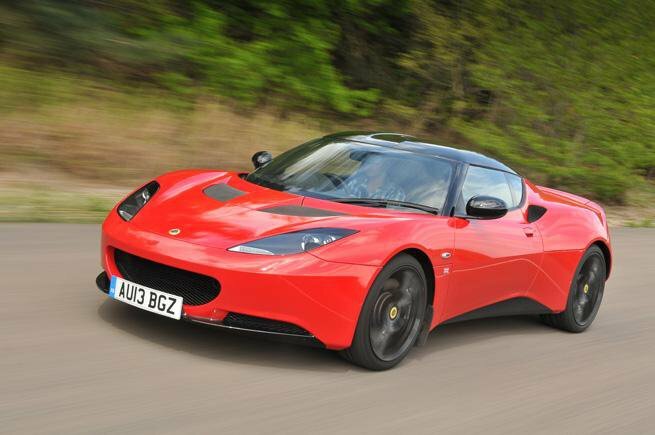 If you're counting the pennies, it's worth noting that the Evora costs around £1000 more to insure than a 911. 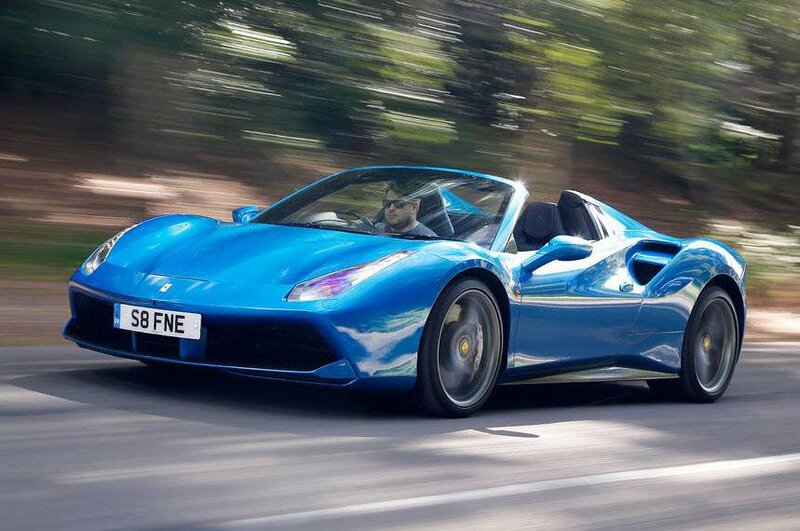 The 488's twin-turbocharged 3.9-litre engine enables it to dash past 62mph in 3.0sec and carry on to 202mph. Add to that a price tag starting just above £200,000, and it's easy to see why it costs more than £2300 to insure.